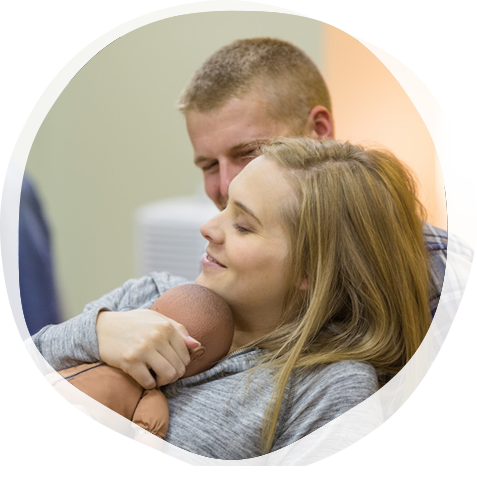 The Mount Royal University Lamaze-Accredited Childbirth Educator Program is administered by Mount Royal University and the seminar is comprised of three hours of pre-seminar work, followed by 22 in-person seminar hours focused on teaching and facilitation of the Lamaze fundamentals. 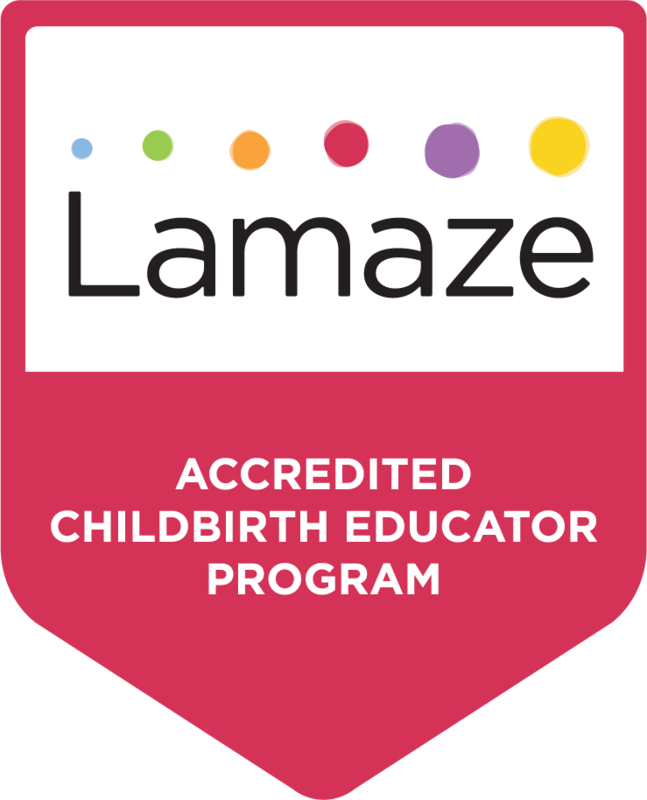 Program Directors Lisa Baker, BSc, Bed, LCCE, FACCE and Sharon Prusky, RN, BN, MEd, LCCE, FACCE present evidence-based practices from the Canadian birthing field to explain and supplement Lamaze International fundamentals such as the Healthy Birth Practices. Sharon is a busy mother of two and childbirth education has been a rewarding and vibrant career for her. Sharon also has a rich history with Lamaze International, having served as the first Canadian President on the Lamaze Board of Directors. She believes in integrated, collaborative care for childbearing families and is fortunate to work in a very family-centered program in Alberta, Canada. Lisa is a mother of two, Childbirth Educator, and Health Promotion Consultant in Calgary, Alberta, Canada. Lisa has been an LCCE since 2011 and is passionate about teaching a variety of classes within the fields of sexual and reproductive health, pregnancy, childbirth, and parenting. This program is open to individuals with clinical and non-clinical backgrounds. A basic knowledge and familiarity with pregnancy, birth and postpartum information is very helpful before enrolling in the program, as is interest and experience in teaching and facilitation. Support for and a confidence in the physiologic birth process are also assets. The seminar will prepare you to build on your maternal health knowledge by adding evidence-based maternity care information and interactive teaching strategies.